World War II changed everything for TEXACO, and with the entry of the United States into the war in 1941, TEXACO became a key supplier of aircraft lubricant products for the Allied forces. 6-billion barrels, out of a total of 7-billion barrels consumed by the Allies for the period of 1941-1945 came from the United States of America, and without the prodigious delivery of oil from TEXACO, WWII quite frankly may not have ended with victory. 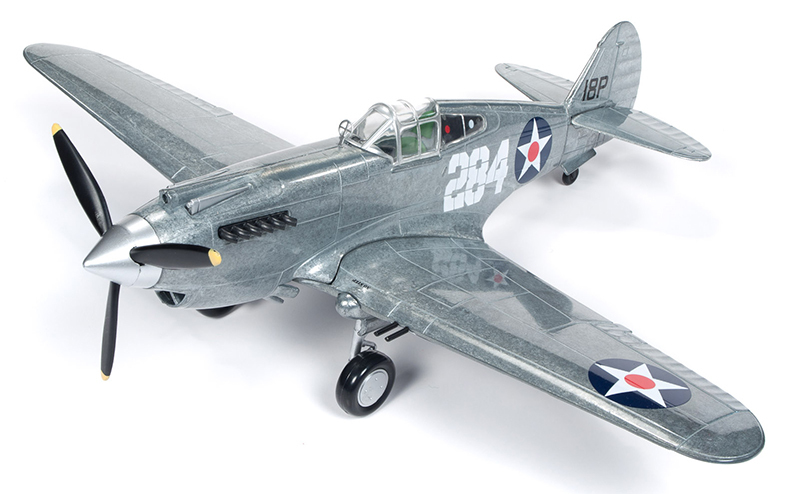 Built at the Curtiss facility in Buffalo, New York during 1940-1941, the fighter was delivered to the US Army Air Corp in March 1941. It was quickly sent to Wheeler Field, Hawaii in April of that year, becoming part of the 19th Pursuit Squadron of the 18th Pursuit Group. In October 1941, seven months after delivery, the P-40 was involved in a wheels-up landing, requiring her to be placed in a maintenance hangar for repair. 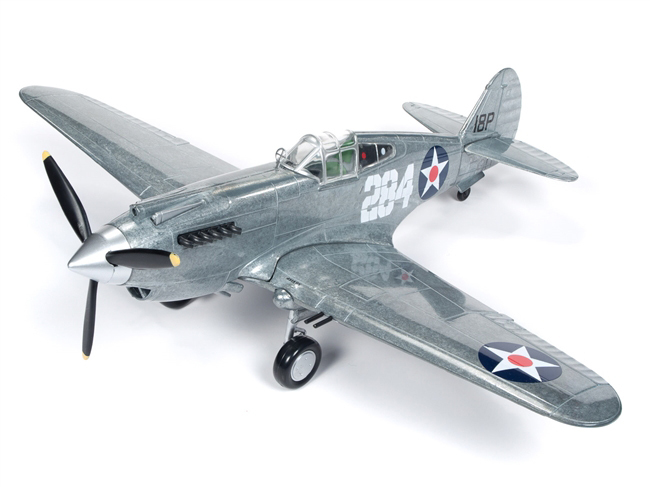 The aircraft was still in the hanger undergoing repairs when the Japanese attacked Pearl Harbor on December 7, 1941. That seemingly minor twist of fate most likely saved the plane from being destroyed.